North Charleston City Hall is located at 2500 City Hall Lane, North Charleston, SC 29406; phone: 843-554-5700. 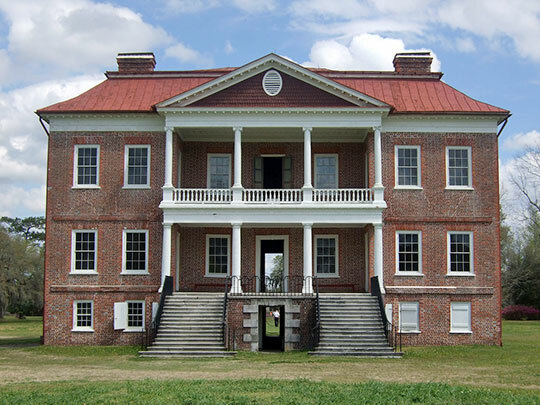 Photo: Drayton Hall, ca. 1750, 3380 Ashley River Road, North Charleston, SC. Listed on the National Register of Historic Places in 1966. Photographed by User:Goingstuckey (own work), 2007, [cc-by-3.0 (creativecommons.org/licenses/by/3.0)], via Wikimedia Commons, accessed August, 2014. The boundaries of the city lie within portions of 3 different counties: Berkeley, Charleston and Dorchester.